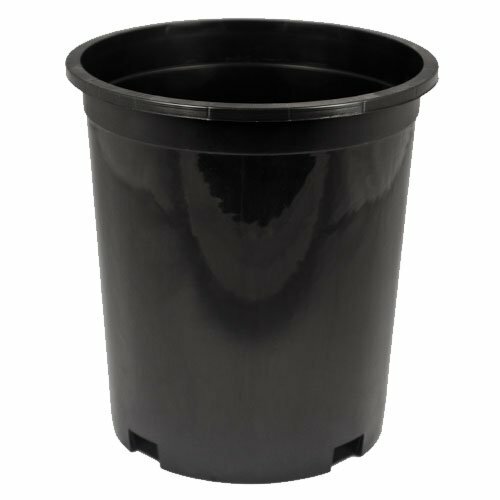 McConkey's #1 Tall Injected nursery pot is an ideal container for growers who need a durable pot. Features a side drain hole configuration for effective watering in any conditions, and a heavy-duty rim for easy stacking. Individual pot information: Diameter (OD): 6.44" Height: 7" Volume: 2.9 qt/2.8 L Material: BPA-free polypropylene Proudly Made in the USA at our Washington manufacturing facility. If you have any questions about this product by McConkey, contact us by completing and submitting the form below. If you are looking for a specif part number, please include it with your message.